You need the right clothing to withstand harsh hunting conditions. Turn to Walls® Pro Series to get the job done. 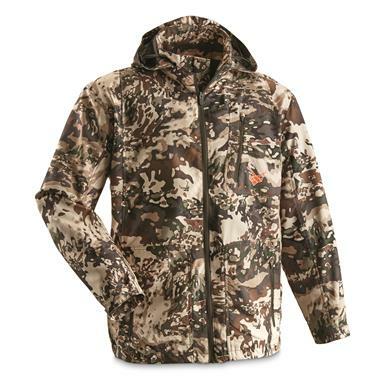 This Walls Men's Pro Series Riser Jacket is made of 3.9-oz. 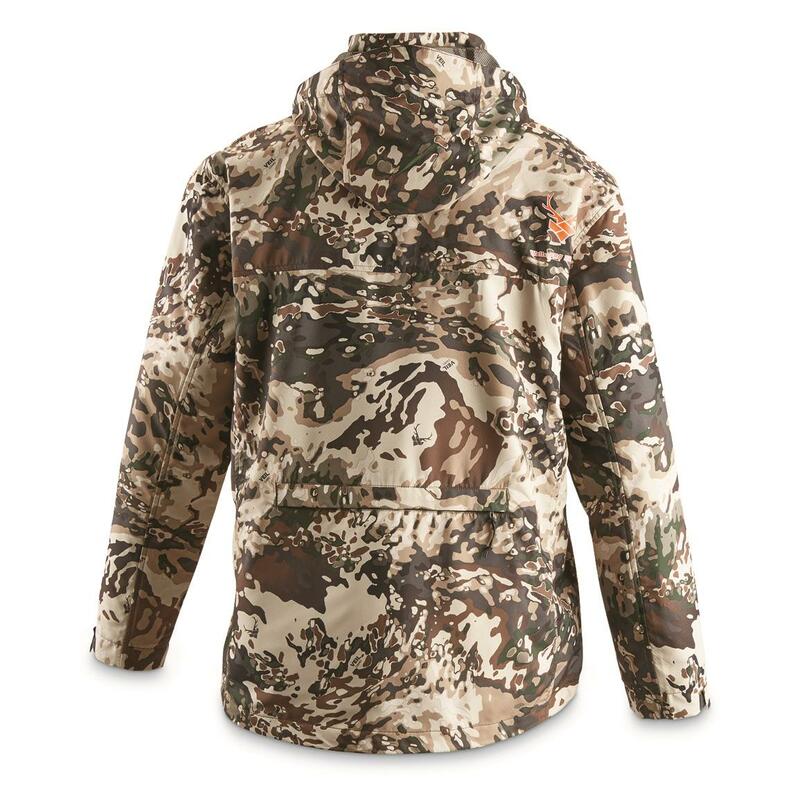 lightweight polyester that's ideal for early-season hunts when the heat is on. Durable water-repellent treatment sheds moisture before it gets to you. Newly launched proprietary HID3 camo uses both large and small patterns to conceal at any distance, making it ideal for bow and rifle hunting. Jacket folds into its own built-in zippered pouch for stash-and-go convenience.